Considering sharing a holiday with friends? A large villa for a few families makes good financial sense and, assuming you choose those families carefully, kids and adults alike will be entertained from dawn to dusk! 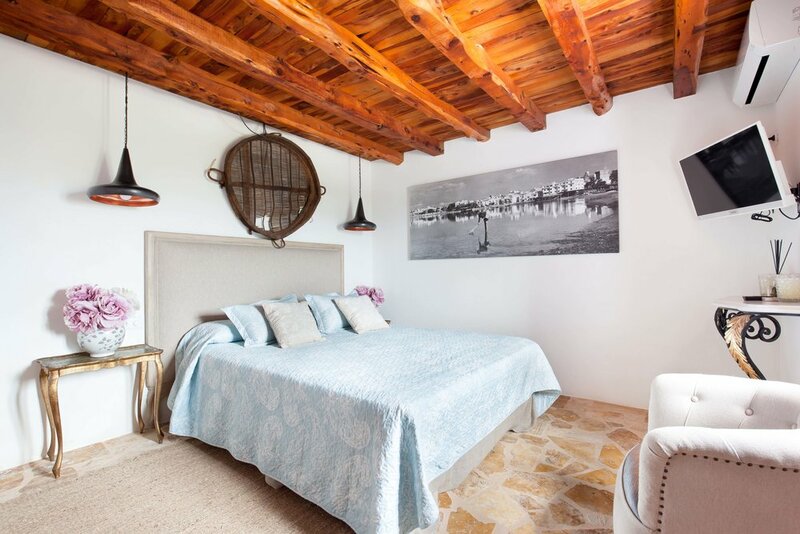 Hosting up to 12 people, this villa is one of the oldest fincas (farms) on the island and has been beautifully restored, while remaining in the same Ibizan family for 200 years. Showcasing gorgeous Sabina (native wood) beams, traditional whitewashed walls and an earthy colour palette, the open-plan living spaces flow seamlessly out to the beautifully manicured lawns, infinity pool and shady summer kitchen and dining area. 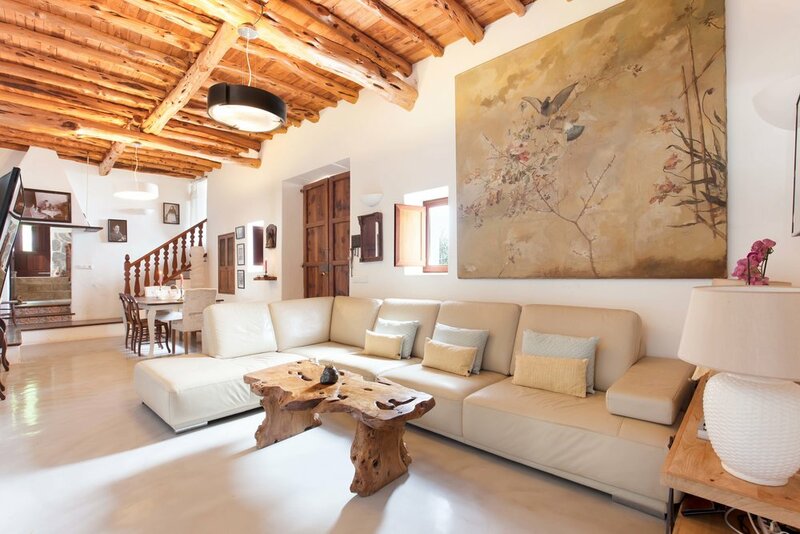 This villa is also near to some of the best beaches on the West coast, such as Cala Gracio, Punta Galera and Cala Tarida. Follow us on Instagram or Facebook to make sure you don't miss out on more 2019 holiday and honeymoon ideas. And if you'd like to receive our monthly newsletter or My Native Kids brochure, go to my-native.com/contact-us.